Happy Holidays: When you go down to the woods today you're in for a big surprise! When you go down to the woods today you're in for a big surprise! 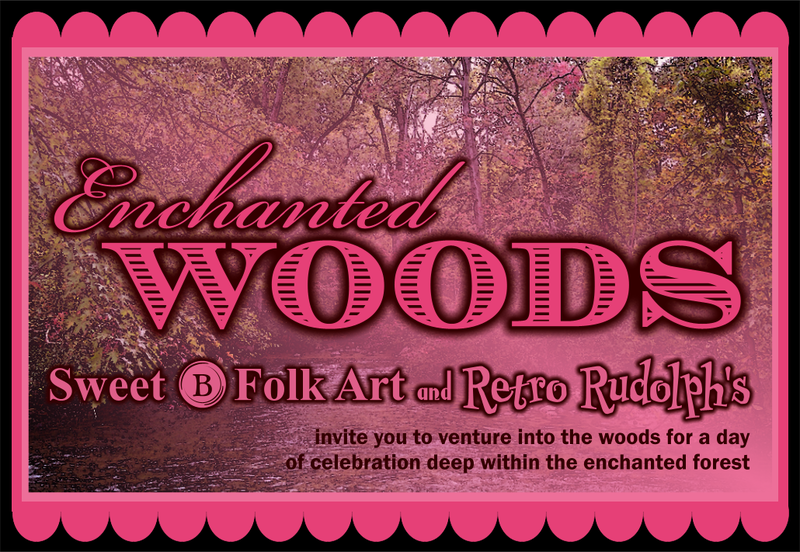 Those woods just happen to be where Sweet "B" Folk Art and Retro Rudolph's are having a birthday party. It starts January 12th at Midnight and ends on January 15th at Midnight. the Party Starts is on both sites, so go and enjoy yourselves. During that time you can enter to win Birthday Prizes from both of them. Go to their sites and check out the rules to enter as well as see what the prizes are.